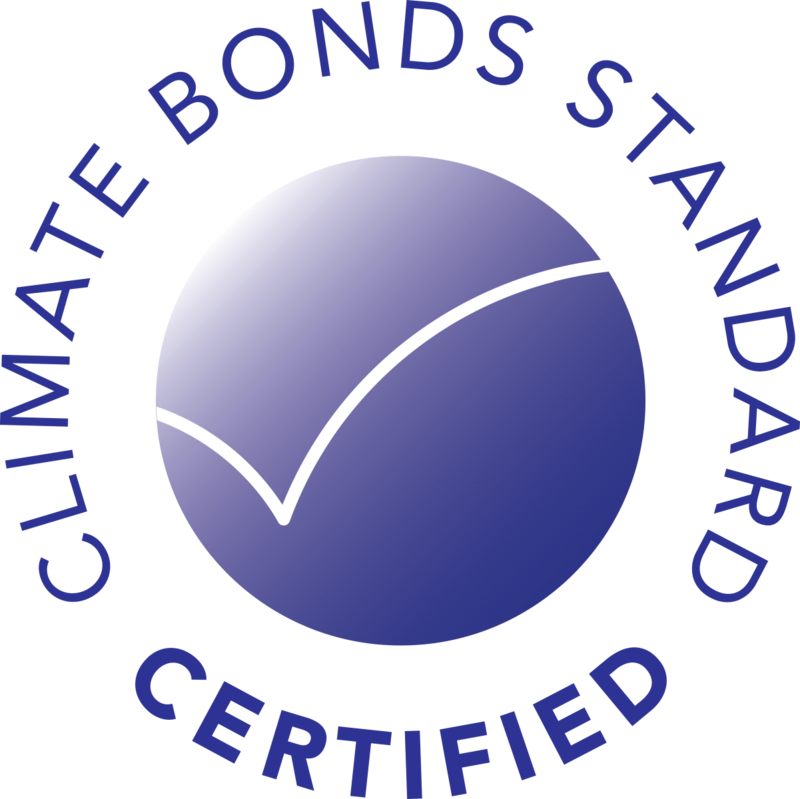 Indian Railway Finance Corporation Limited (IRFC) issued their first Climate Bonds Certified Bond in early December, 2017. The bond raised USD500 million from investors in Asia, Europe, the Middle East and offshore US. The proceeds of the bond will be used to finance eligible Green Projects under Dedicated Freight Railway Lines and Public Passenger Transport. IRFC believes railways have a massive role to play in the fight against climate change. For this purpose, IRFC aims to increase the share of railways in the overall land-based freight transport from the current 36% in 2016/17 to 45% by 2030. The company considers the issuance of Green Bonds as an ideal tool to facilitate the transition towards a more sutainable transport infrastructure. 45% by the year 2030.